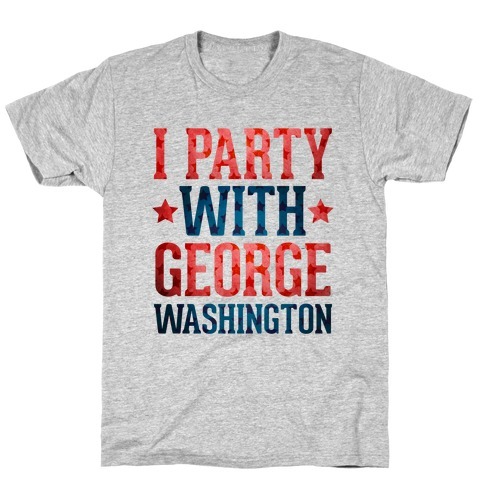 Browse our collection of 34 George Washington T-Shirts and more. Designed and printed in the USA. 100% Satisfaction Guaranteed. About this Design Hop on your unicorn of independence and ride of into a sunset of victory his July 4th. This Fourth of July party shirt features an illustration of George Washington on a red white and blue unicorn while holding a corn dog and a solo cup filled with beer. Party on America. Party on. Hop on your unicorn of independence and ride of into a sunset of victory his July 4th. This Fourth of July party shirt features an illustration of George Washington on a red white and blue unicorn while holding a corn dog and a solo cup filled with beer. Party on America. Party on. 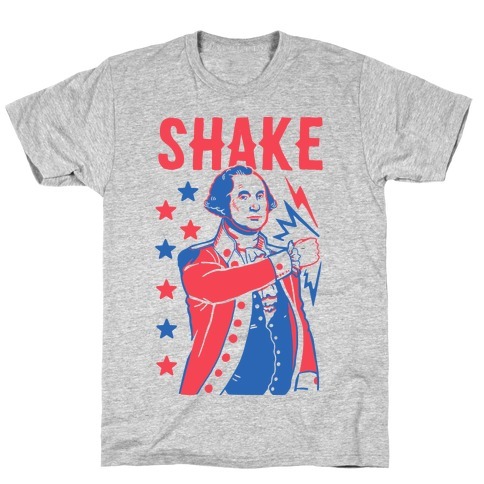 About this Design This fourth of july shirt is great for history lovers and best friends who just wanna shake and bake like George Washington and Benjamin Franklin. These best friends shirts are perfect for fans of usa shirts, patriotic shirts, George Washington shirts. 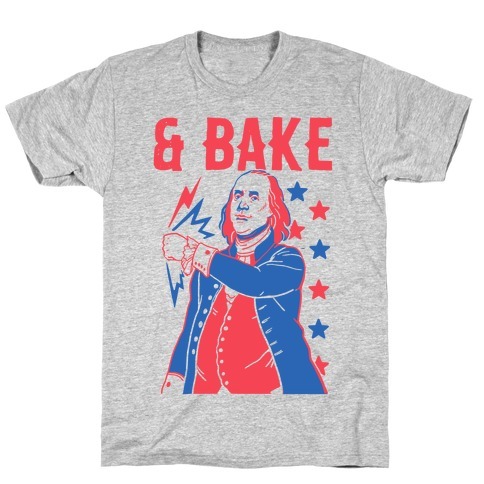 This fourth of july shirt is great for history lovers and best friends who just wanna shake and bake like George Washington and Benjamin Franklin. These best friends shirts are perfect for fans of usa shirts, patriotic shirts, George Washington shirts. About this Design America won the Revolutionary War against the British in 1783, and we're still bragging about it. 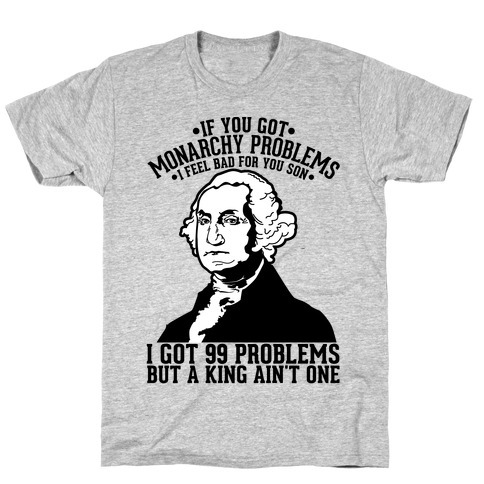 Show your love of history and humor with this design featuring an illustration of one of our founding fathers George Washington and the phrase "If You Got Monarchy Problems I Feel Bad For You Son I Got 99 Problems But a King Ain't One. America won the Revolutionary War against the British in 1783, and we're still bragging about it. 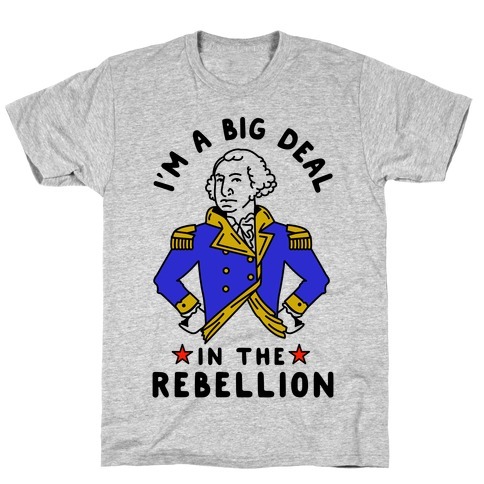 Show your love of history and humor with this design featuring an illustration of one of our founding fathers George Washington and the phrase "If You Got Monarchy Problems I Feel Bad For You Son I Got 99 Problems But a King Ain't One. About this Design Party like a patriot with this great Independence Day Shirt! Party like a patriot with this great Independence Day Shirt! About this Design The Epic Depiction of the american dream as the first American president burst gloriously from the destruction of his opposition carrying the flag of freedom and accompanied by his loyal pet bald eagle 'Merica. The Epic Depiction of the american dream as the first American president burst gloriously from the destruction of his opposition carrying the flag of freedom and accompanied by his loyal pet bald eagle 'Merica. About this Design George Washington was Badass AF. 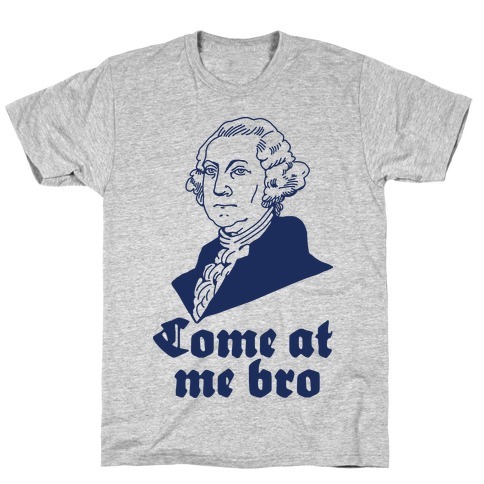 Show your appreciation for The United States of America's first president, George Washington, with this patriotic t shirt perfect for history buffs who know George washington totally said "come at me bro", real american heroes who know the only colors that matter are red, white and blue, and anyone who enjoys a good misquote. George Washington was Badass AF. Show your appreciation for The United States of America's first president, George Washington, with this patriotic t shirt perfect for history buffs who know George washington totally said "come at me bro", real american heroes who know the only colors that matter are red, white and blue, and anyone who enjoys a good misquote. About this Design This patriotic shirts is perfect for all those merica patriots who got squad on fleek, like these perfect squad goals of George Washington and Benjamin Franklin. This usa shirt is great for fans of usa shirts, merica shirts, patriotic t shirts and merica . 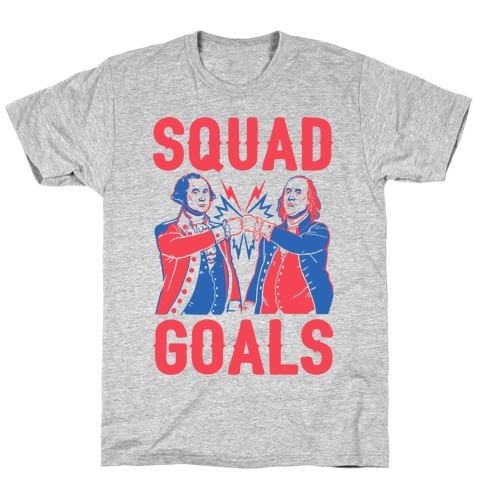 This patriotic shirts is perfect for all those merica patriots who got squad on fleek, like these perfect squad goals of George Washington and Benjamin Franklin. This usa shirt is great for fans of usa shirts, merica shirts, patriotic t shirts and merica . About this Design Show some love for the first president! George Washington rules! Go founding fathers! Perfect for proud american patriots, members of the military and veterans. Perfect for wearing and representing the USA on the fourth of July, Independence Day, memorial day, and watching fireworks and drinking beer in America, the land of the free and the home of the brave. Show some love for the first president! George Washington rules! Go founding fathers! Perfect for proud american patriots, members of the military and veterans. Perfect for wearing and representing the USA on the fourth of July, Independence Day, memorial day, and watching fireworks and drinking beer in America, the land of the free and the home of the brave. 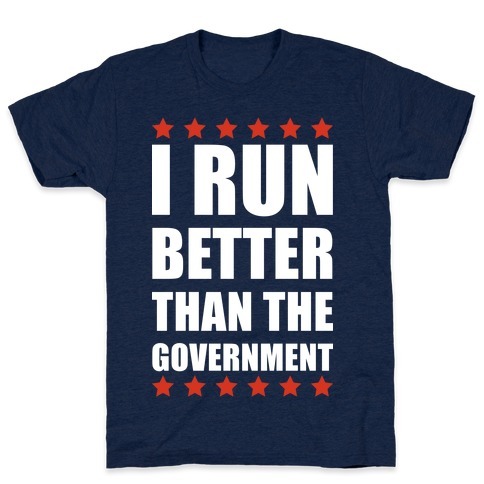 About this Design No matter how bad you are at running one thing is certain: you're better at running than the government! Perfect for staying in shape during the shutdown! Congress has been really dysfunctional lately, so even if you hardly jog at all this shirt is still true! Perfect for those concerned about fitness, the government, congress, Obama, the budget, and just about everything wrong with Washington DC right now! 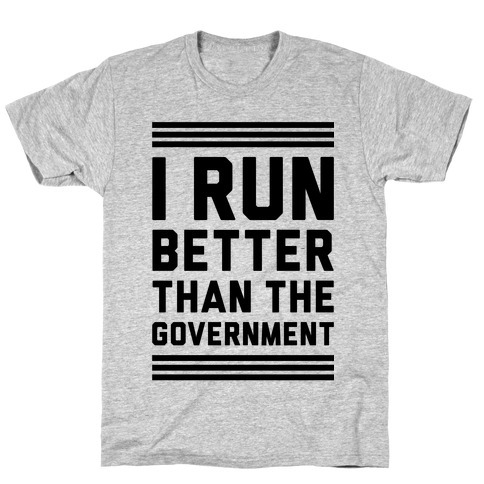 No matter how bad you are at running one thing is certain: you're better at running than the government! Perfect for staying in shape during the shutdown! Congress has been really dysfunctional lately, so even if you hardly jog at all this shirt is still true! Perfect for those concerned about fitness, the government, congress, Obama, the budget, and just about everything wrong with Washington DC right now! 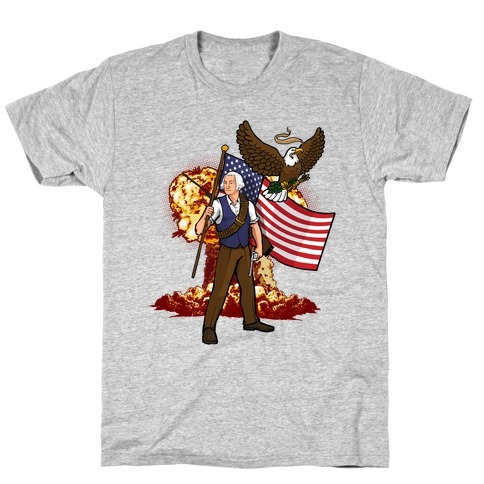 About this Design This george washington shirt is great for us that can't get enough hot older men, and still wanna be patriotic so we declare George Washington Founding Daddy AF. This patriotic shirt is perfect for fans of merica shirts, usa shirts, and daddy . 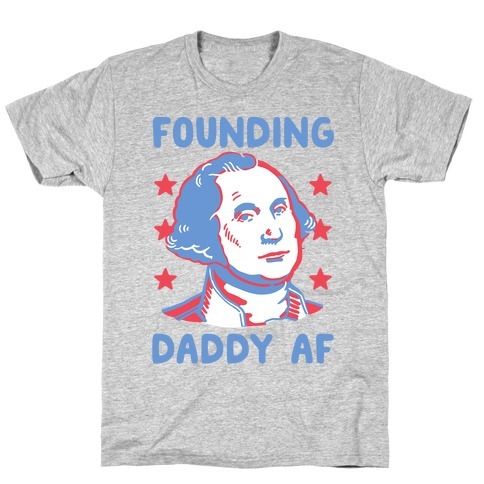 This george washington shirt is great for us that can't get enough hot older men, and still wanna be patriotic so we declare George Washington Founding Daddy AF. This patriotic shirt is perfect for fans of merica shirts, usa shirts, and daddy . About this Design I know when that Freedom Ring, that can only mean one thing. Show your love for one of this year's biggest with this illustration of George Washington doing the Drake. 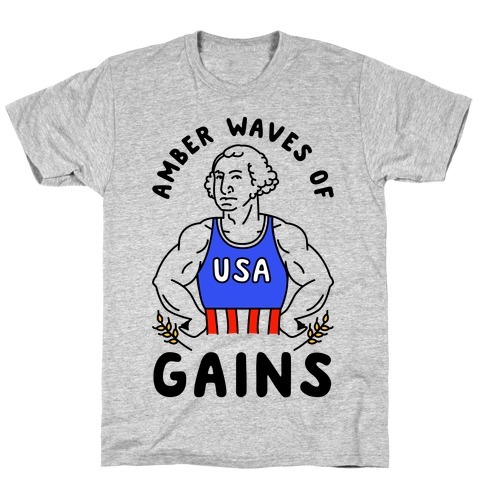 This parody design is perfect for getting after it this Independence day. 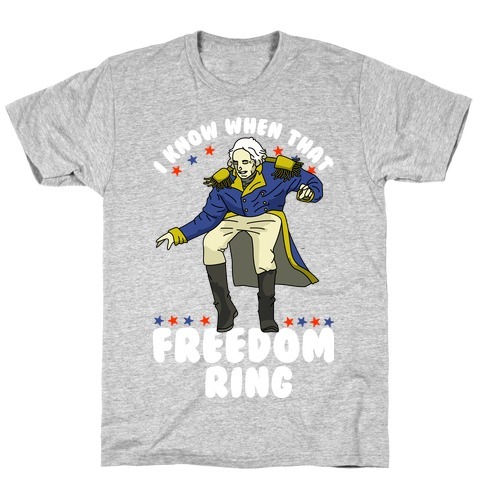 I know when that Freedom Ring, that can only mean one thing. Show your love for one of this year's biggest with this illustration of George Washington doing the Drake. This parody design is perfect for getting after it this Independence day. About this Design Hop on your freedom unicorn and ride of into a sunset of independence his July 4th. 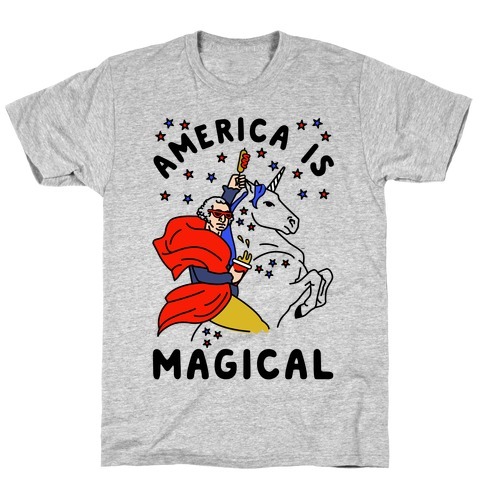 This Fourth of July party shirt features an illustration of George Washington riding a red white and blue unicorn while holding a corn dog in one hand and a solo cup filled with beer in the other. Party on America. Party on. Hop on your freedom unicorn and ride of into a sunset of independence his July 4th. 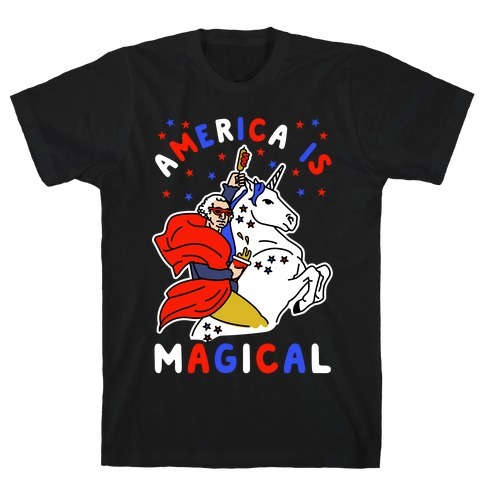 This Fourth of July party shirt features an illustration of George Washington riding a red white and blue unicorn while holding a corn dog in one hand and a solo cup filled with beer in the other. Party on America. Party on. 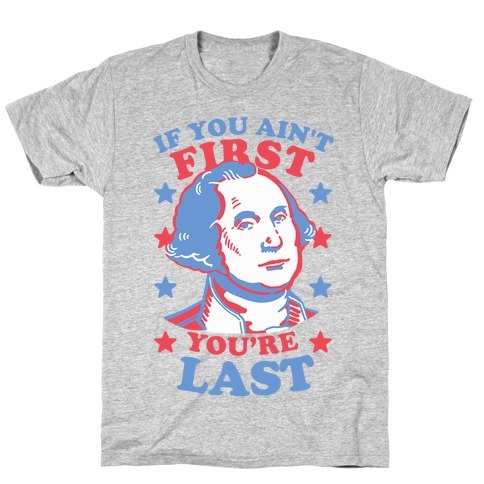 About this Design This fourth of july shirt is great for true U.S history nerds who wanna get drunk and BBQ on the fourth of july and who love their first president George Washington and also Nascar like "you ain't first you're last." This patriotic shirt is perfect for fans of george washington , usa shirts, and fourth of july . 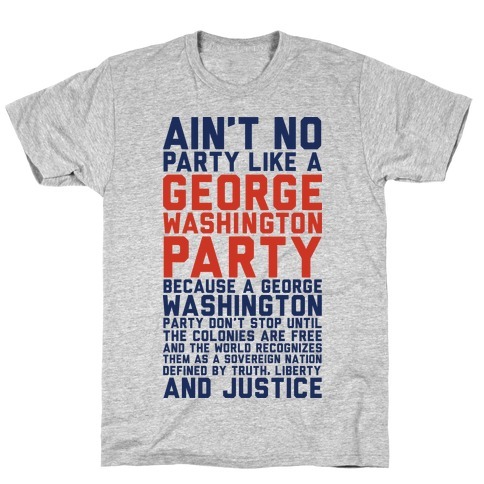 This fourth of july shirt is great for true U.S history nerds who wanna get drunk and BBQ on the fourth of july and who love their first president George Washington and also Nascar like "you ain't first you're last." 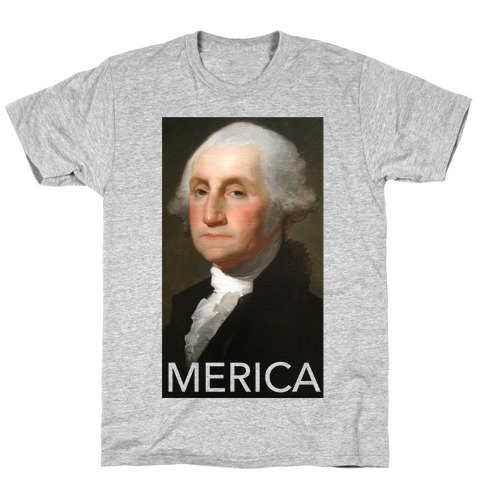 This patriotic shirt is perfect for fans of george washington , usa shirts, and fourth of july .